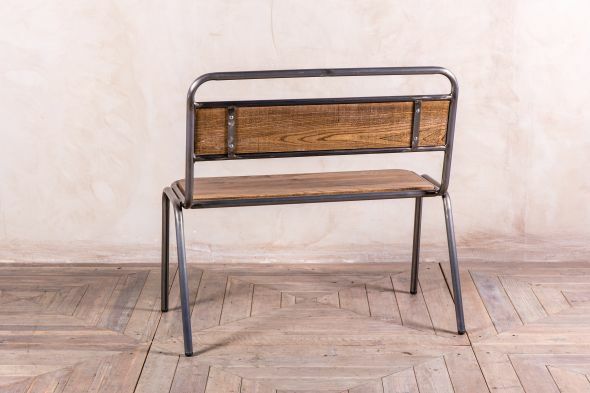 The ‘Chelsea’ stacking bench range is a versatile and stylish choice of seating for a range of dining spaces. 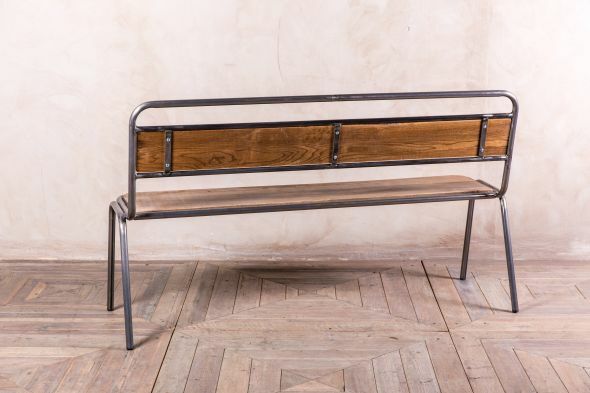 Use these benches as an alternative to dining chairs in a kitchen, restaurant, coffee shop, or bar. 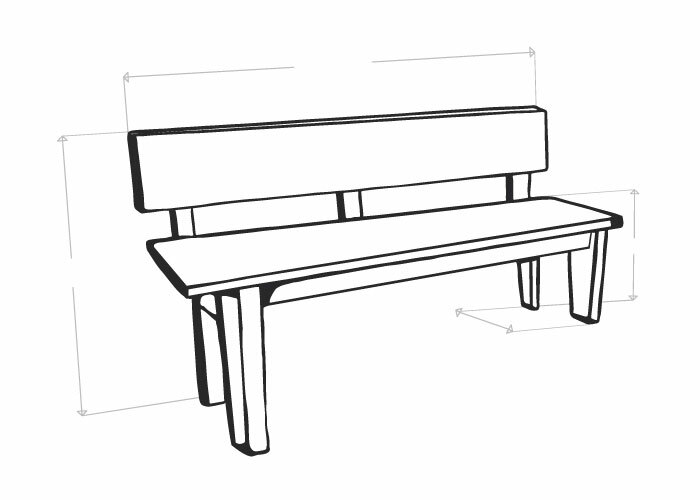 The benches are extremely practical, conveniently stacking together to save space when they aren’t in use. 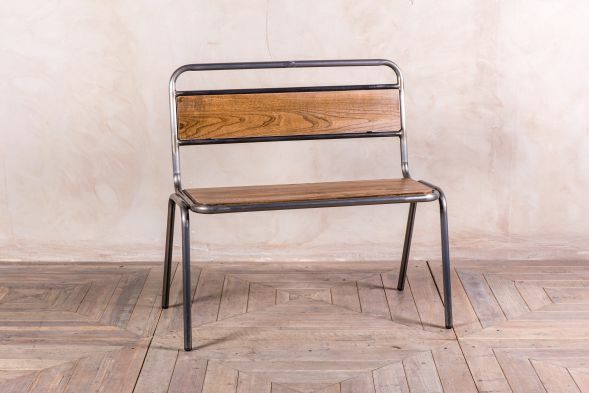 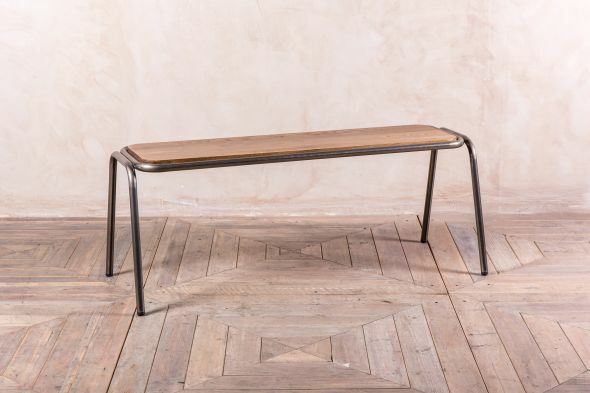 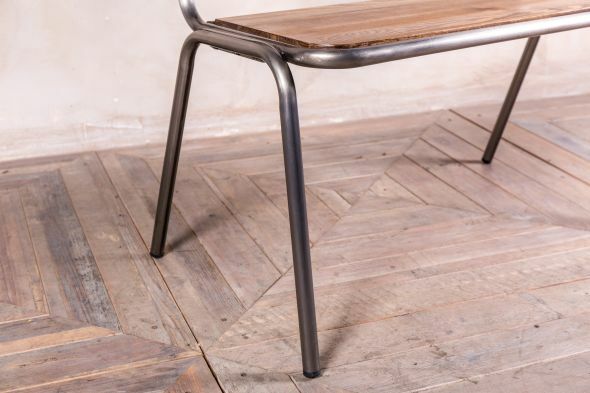 Available with a gunmetal frame, in a selection of sizes, there is a bench to suit every interior. 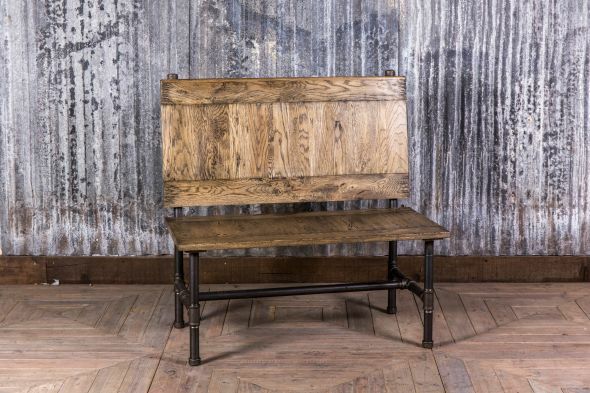 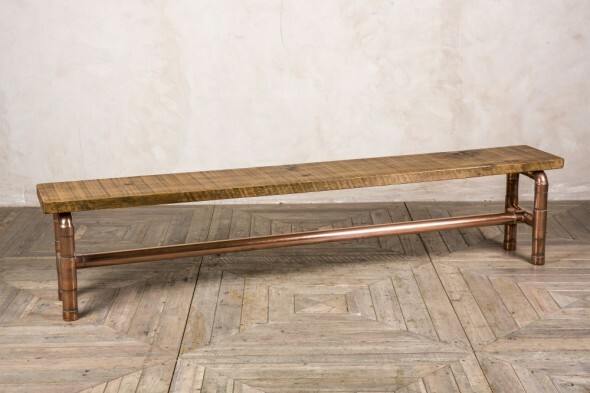 We also have this bench in a backless version. 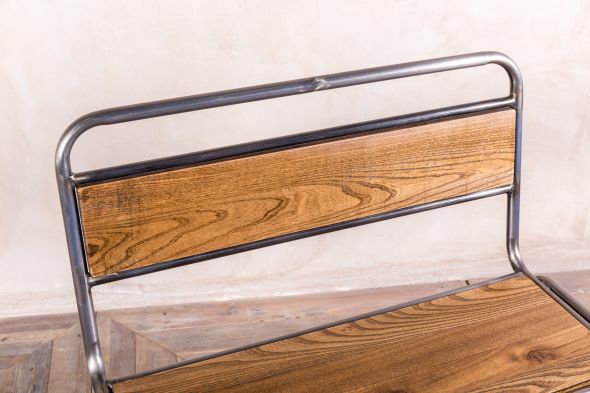 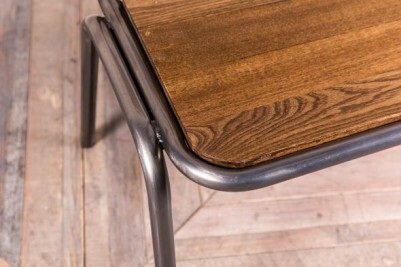 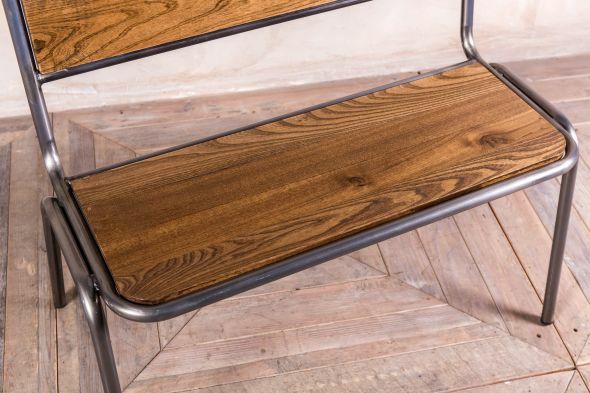 Each bench has an elm back and seat, and a powder-coated steel frame. 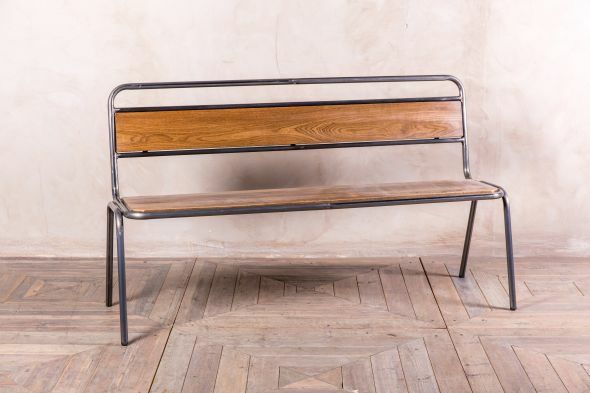 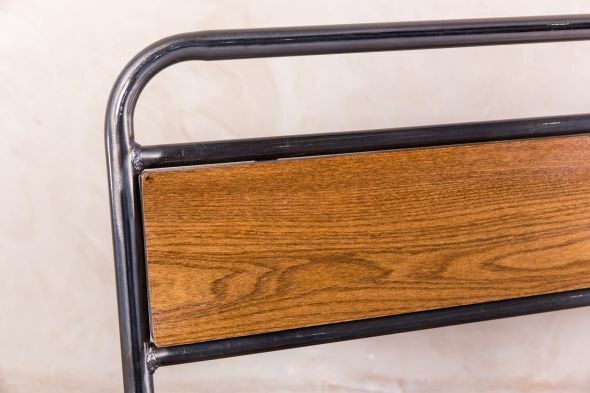 The simple design of the benches makes them easy to match with existing furniture, and their slightly retro appearance is suitable for a variety of interiors. 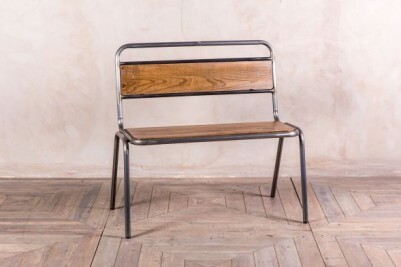 Please note, the photographs are of the small and large stacking bench.